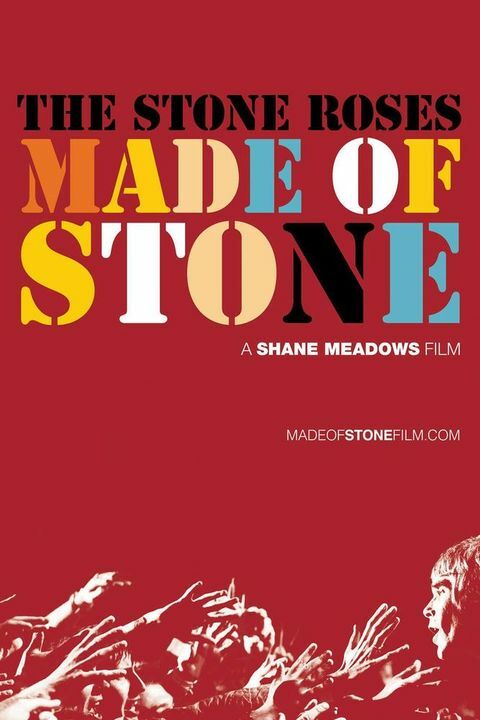 The Stone Roses: Made Of Stone 1hr. 36min. A documentary about the English alternative rock band, The Stone Roses. Meadows interweaves archive film, intimate behind-the-scenes footage and never-before-seen material, delivering the definitive account of the band and their music. He was also granted unprecedented access to their rehearsals for the summer 2012 Manchester concerts. A momentous occasion in modern music, these were the first gigs performed by The Stone Roses in 16 years.